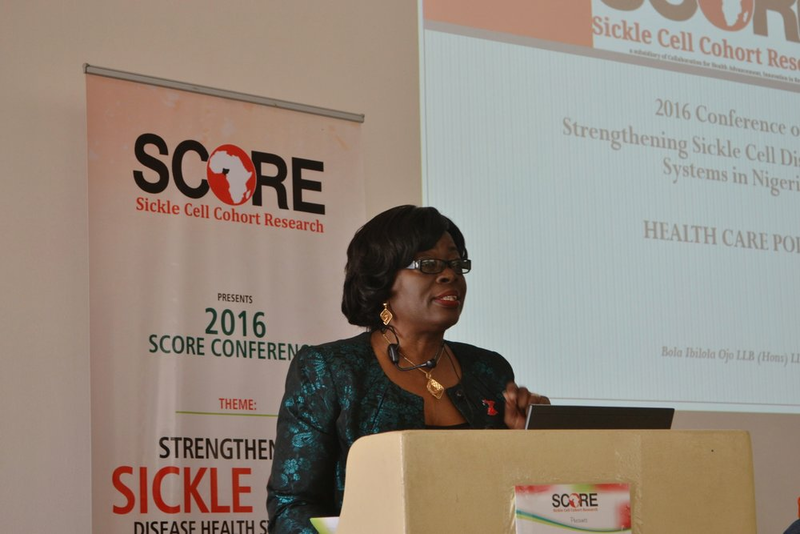 Sickle Cell Cohort Research (SCORE) Foundation is a registered charity, a collaborative effort between scientists, researchers and stakeholders in sickle cell disease. SCORE was finally constituted as a result of our collaboration on a European community-United National Development (EC_UNDP) grant- N-253 Sickle Cell cohort in Abuja with partners: Zankli Medical Centre, Abuja, Fantsuam Foundation Kafanchan, London Focus Sickle Cell Africa, Michigan State University and Guy’s and St Thomas NHS Trust, London. SCORE was registered in September 2013 with CAC Federal Government of Nigeria: CAC/IT/NO 64029. 1. 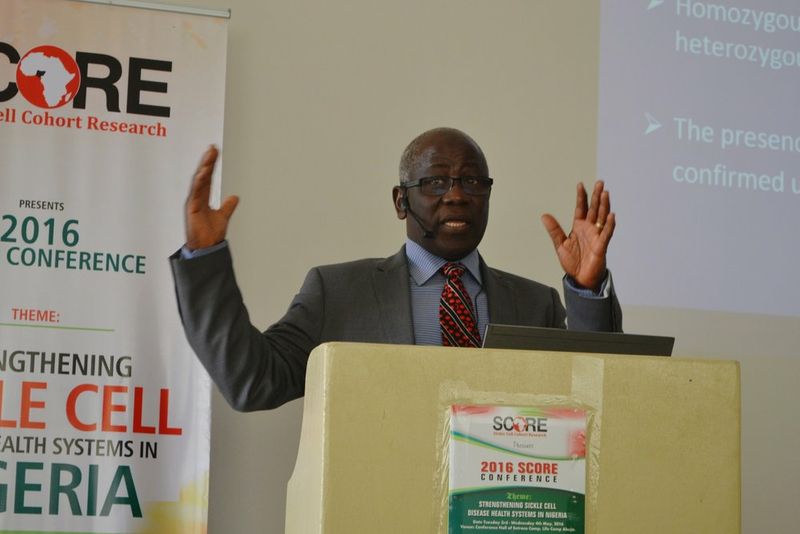 Establishing long term health partnerships with corporate bodies and individuals, to work with us on the Sickle Cell Cohort Research (SCORE) project as we strive to achieve excellent health services. 2. To ensure that the diagnosis and management of SCD is informed by the new ongoing findings from research and other national developments. 3. To empower indigenous scientists to transform their communities through research. 4. To improve the quality of life of patients and encourage effective holistic care. 5. Better manage the psychosocial consequences related to this disorder; overall quality of life and health related issues with diagnoses, dealing with myths and acceptance of diagnosis. Lead Sickle Cell and Thalassaemia, Evelina Hospital, London. Vice Chairman, Sickle Cell Cohort Research. Experienced lawyer, project manager and NGO professional. Co-Founder, Sickle Cell Cohort Research. President & CEO of Superflux Limited. Sponsor and long-term supporter of Sickle Cell Cohort Research.